New York’s Central Park Zoo is a magical place to visit with family. Not only is it a refuge for so many wonderful animals, it is truly one of the prettiest zoos I have ever visited. One of my favorite areas is the Tisch Children’s Zoo. Tucked away at the northern end of the park, it gives children the opportunity to interact with sheep, goats, potbellied pigs and more. 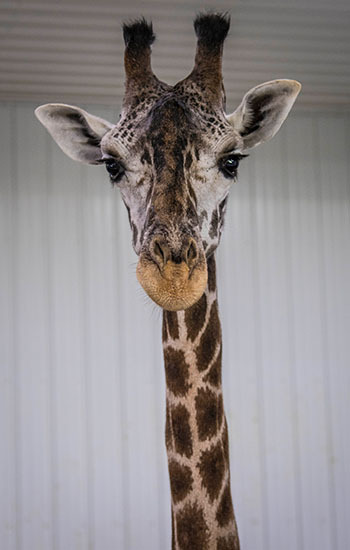 They can also partake in the Little Zoo Vets program, run by veterinarian Dr. John D. Sykes, who teaches animal care. 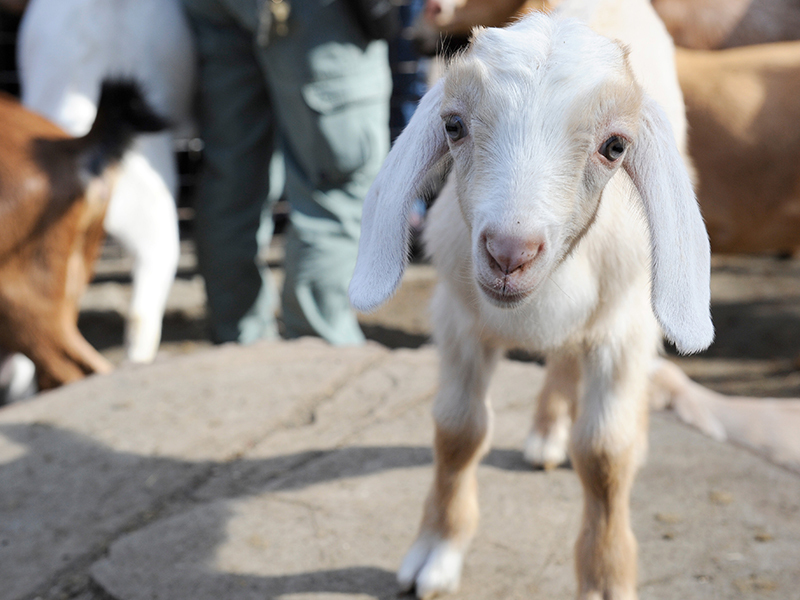 Here are a selection of excellent farms and zoos around the country that are also embracing education. 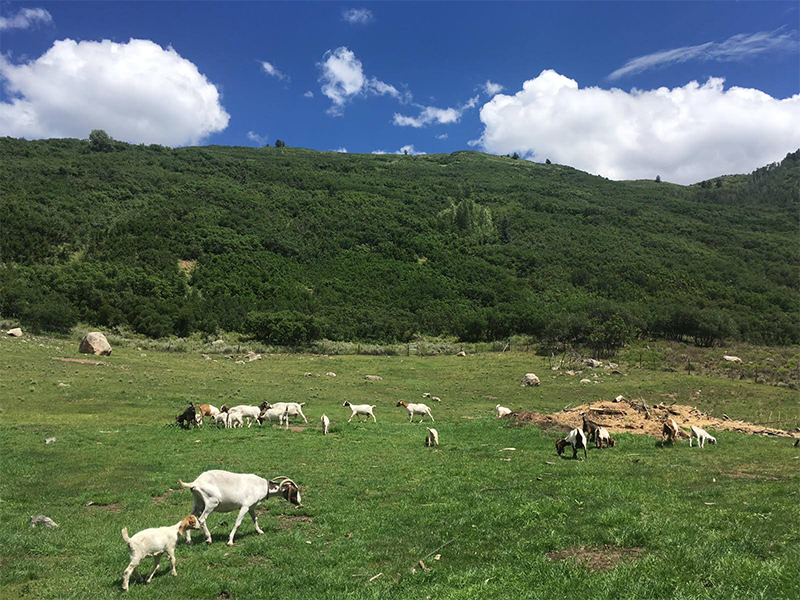 Seeking to pioneer the next generation of public parks, the nonprofit organization, Aspen TREE, opened Farm Park as a place where families can interact with local animals, including alpacas, goats, and chickens. The park is free to everyone, open 365 days, and no reservations are required. There is also a range of educational initiatives for children of all ages, including the Earth Keepers program originally created by John Denver. 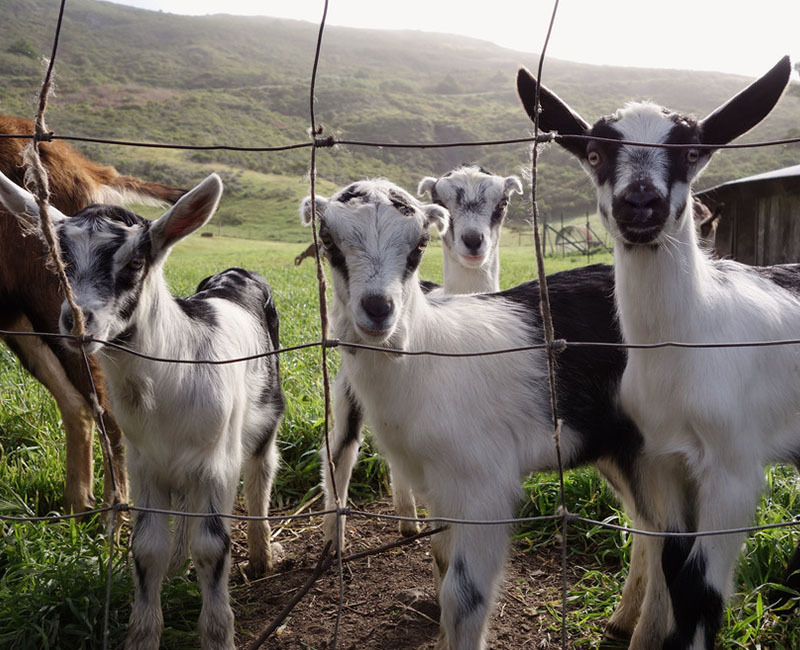 Located on the picturesque Marin coast, Slide Ranch strives to connect children with nature by farming, cooking, and caring for animals. 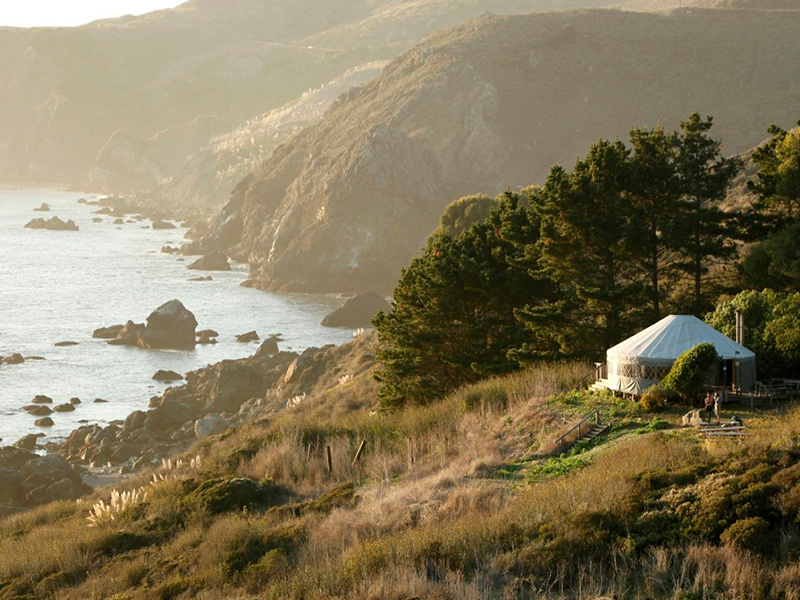 It offers a host of family programs, including a fall festival, harvest celebration, even overnight family camp outs and glamping on the farm’s beautiful coastline. Its Teacher in Residence program also offers a host of experiential educational programs that connect children to animals and food, including workshops at the newly opened Farm-to-Table Teaching Center. On the edge of Indiana’s Hoosier National Forest, Wilstem Ranch is spread across 1,100 acres of rolling fields and forest. Activities include horseback riding, wagon rides, elephant and giraffe encounters, and a petting zoo. 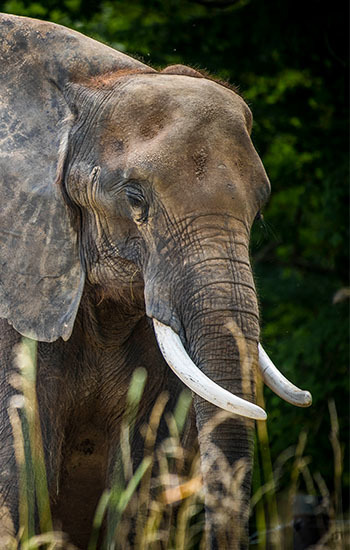 With three African elephants, which were orphaned by poachers in their homeland, Wilstem not only holds a spotlight on the consequences of the ivory trade, they also offer a series of in-depth elephant education seminars.